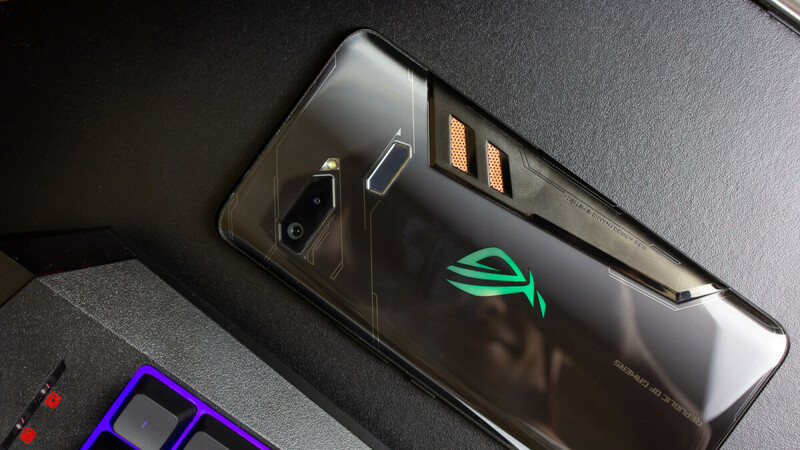 The ROG Phone, Asus' first gaming smartphone was quite expensive at launch, even when compared to other flagships released on the market around the same time. The cheapest Asus ROG Phone could be yours for $900 in the United States, while the most expensive model, which packs 512GB storage, was priced at $1,100 outright. Apparently, Asus plans to launch a sequel later this year, but the company will mainly focus on the Chinese market this time. Digitimes reports the second-generation ROG Phone will be launched in Q3 2019, and that Asus will team up with Tencent to advertise the flagship in China. Back in December, Asus outlined its new strategy to focus on gaming and premium smartphones rather than entry-level and mid-range models, which is meant to reduce the losses of its smartphone business. The report also claims Asus has a big chance of revitalizing its smartphone division if the partnership with Tencent goes through, even though gaming smartphones remain niche products that don't generate significant profits. Although Asus plans to focus on the Chinese market with the next ROG Phone, there's no reason not to sell the device in other markets like Europe and the United States. Nah mate lol, higher refresh sure but oled over lcd any day, especially on a phone meant for gaming where the screen will be on more often than not. Also the design.....there is no competition their ROG has the win 100p. Also the ROG is a true gaming phone with the software, accessories and custom cooling to prove it, Razer literally just used their name and a 120hz display and boom gaming phone lol. Well, to be honest, it's the design that makes me choose this phone rather than Razer phone 2. However, it indeed too expensive for me. If the second ROG phone will be much cheaper with similar design and specs, I would love to buy it.